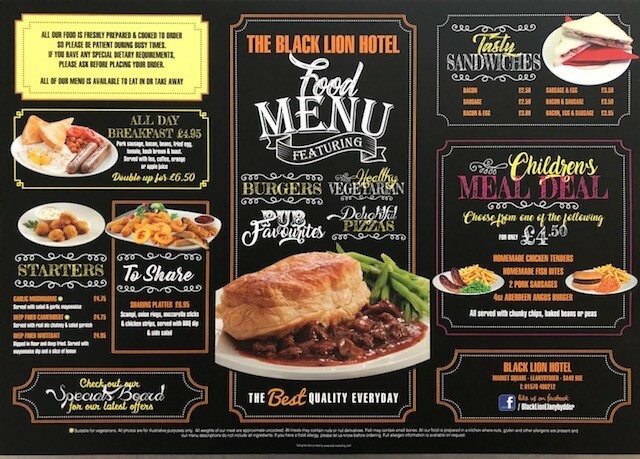 This page shows the information that Black Lion Hotel have uploaded about the food they serve in the pub or their restaurant. 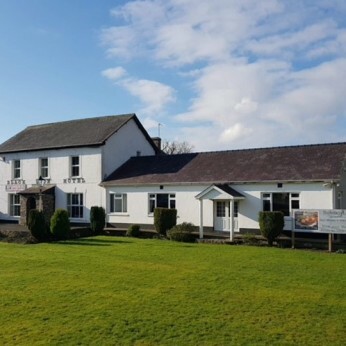 If you need further information or would like to book a table please contact the pub on 01570 480 212. All of our food is freshly prepared on the premises. 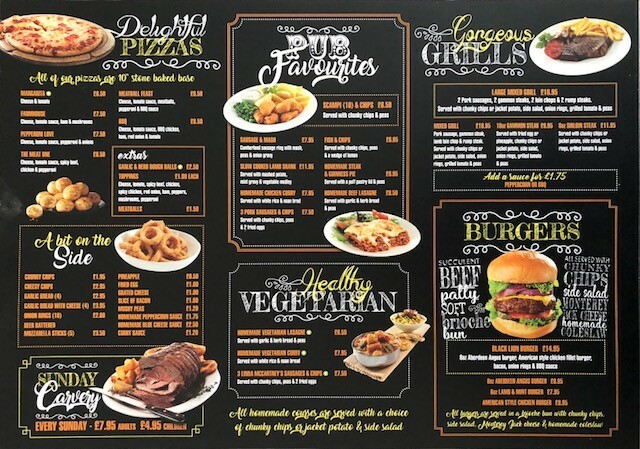 We pride ourselves with a traditional pub menu featuring succulent steaks, tasty mixed grills & home made pies along with all the old favourites like our Black Lion Burger and fish & chips. We can cater for large functions and liaise with you to help your event flow seamlessly. We also provide a very popular Sunday carvery. All of our meals can be eaten in or taken away.